Marilyn Monroe: A woman needing no introduction. A woman who, although I admire her greatly, I do not tend to count her as one of my style icons. Why? Simply put, there are so many others who do. Don’t get me wrong, Ms Monroe is incredible, but I’ve never really been a part of the flock, rather ahead or behind. A few years ago, Cheryl from BusinessChic introduced me to Fox In Flats Style Dare on Instagram. I’d always been adventurous with my wardrobe, or so I thought, but there were so many styles and fashions I had never grasped the concept of. As much as I love the challenge of the style dares, it cemented one thing for me: contemporary dressing just isn’t for me. Through these style dares, I did start to experiment with my new body (I lost 20kg from April 2012 – 31 December 2012, read about it here if you like). I took the challenges head on for the most part, and participated in them when I could. 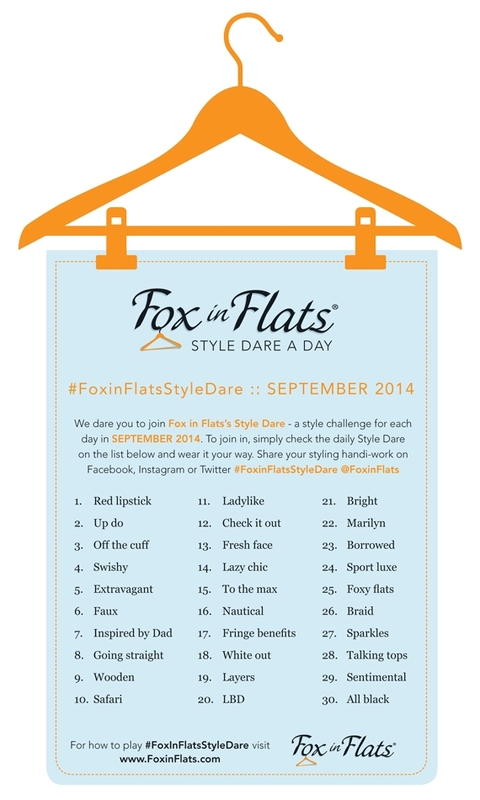 Last September was the last time I participated in the Style Dare challenges. I really enjoyed the September challenges as there was plenty of room for me to exhibit my wardrobe and style without much alteration. I might not have necessarily fit the contemporary bill for the dares, but I completed them nonetheless. Day 22 called for Marilyn-inspired attire. I had my outfit planned in the last few days of August for this one. 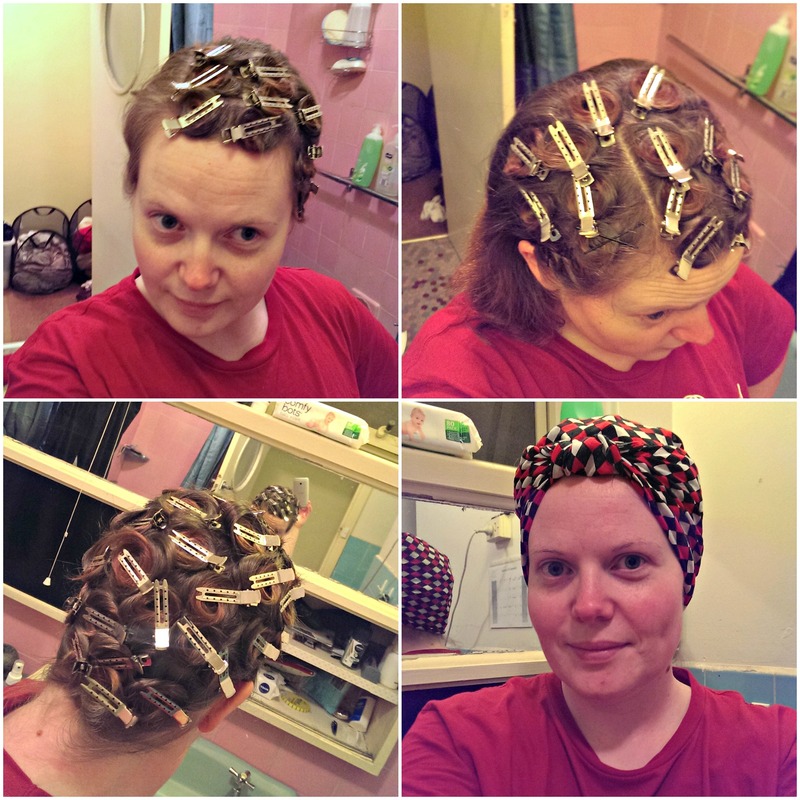 It was a work day and not a uni day and on the 21st, in went the pin curl set ready for bed. I’m still learning the art of pin curling, so this is absolutely not gospel. 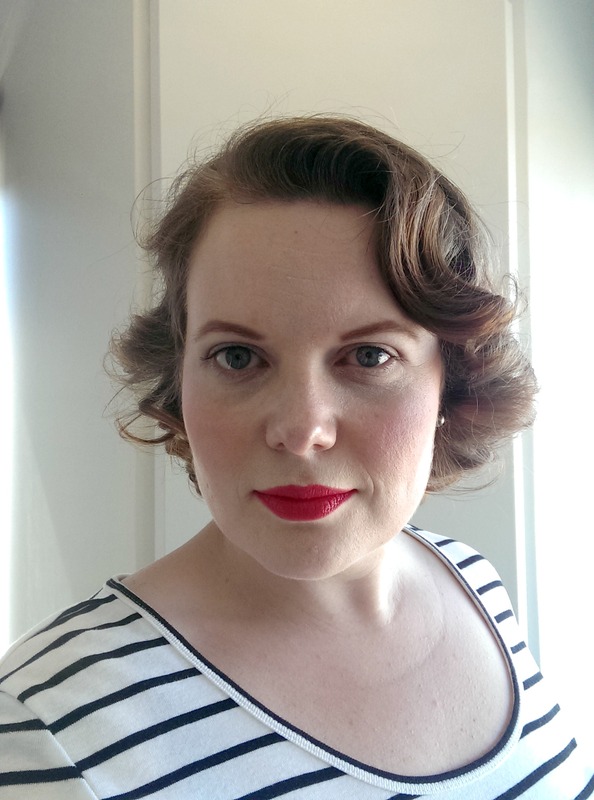 I’m experimenting different ways of curling my hair, that is the directions in which I set the curls. My hair is unruly and a law unto itself so it’s really just a case of whatever works best on the day. I slept on them for about 8 or so hours, then got up and brushed them out, applied my make up, and went to work. I wasn’t particularly happy with the brush out in the morning – I was on a tight schedule for the train – but as the course of the day went on, they fell into place nicely. My outfit consisted of a cute scoop neck black and white stripe sleeve top from K-mart, black tie pants from Dangerfield, and black peep toe wedges from Target. Overall, I was fairly happy with how my look turned out. 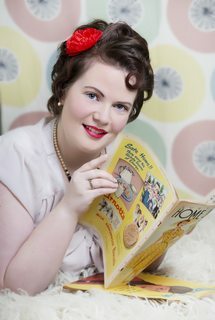 I wasn’t picked as one of the top four for the day, but that’s okay, I had lots of fun doing something I love: being me.